The 14th Annual Conference of the International Society of Tobacco Induced Diseases took place on October 4-6, 2018 in the Ege University Ataturk Cultural Center, which is located right in the heart of Izmir. The main objective of the conference was to advance the role of science in various aspects of tobacco control and to improve the scientific content of strategies on smoking cessation, prevention and regulation of tobacco products. Distinguished scientists specializing in tobacco control from all over the world did share their expertise and scientific research. The 14th TID Annual Conference included 3 Symposia, 14 oral presentation sessions, an ongoing poster session, and one hands-on training workshop on smoking cessation. Finally, one of the major elements for the success of this conference was the 150 participants, who will transfer the valuable knowledge that they received, to their regional environment. 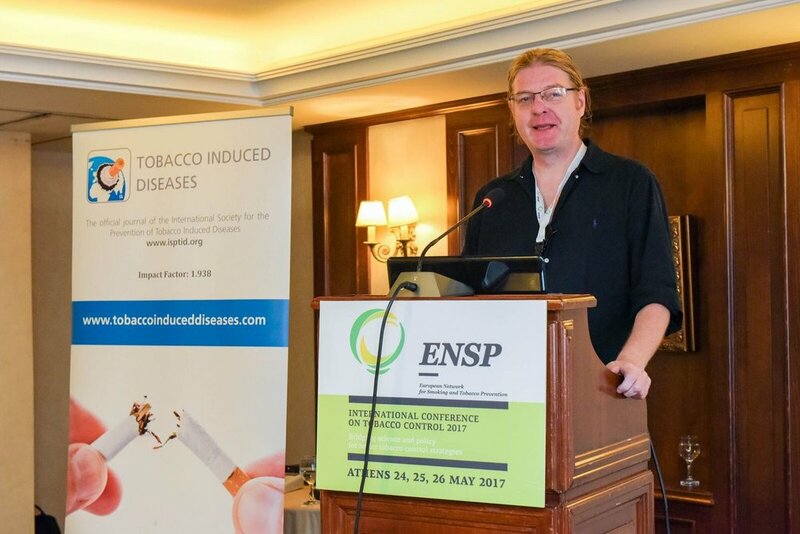 The 13th ISPTID took place within the ENSP Conference on Tobacco Control which was held in Athens, Greece, under the endorsement of the ISPTID journal, Tobacco Induced Diseases. 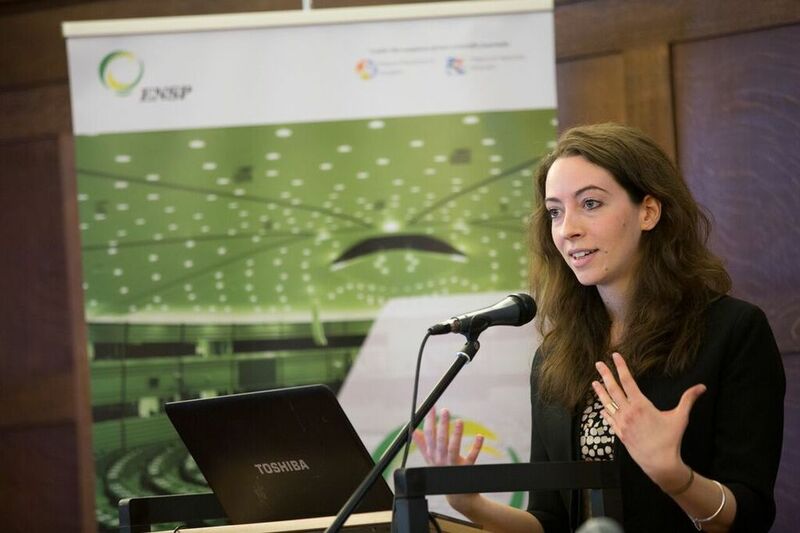 The title of the conference was "Bridging science and policy for better tobacco control strategies". This conference gathered ISPTID members, researchers, policymakers, partners and tobacco control stakeholders for a 3-day conference on bridging the gap between science and policy for better tobacco control strategies. 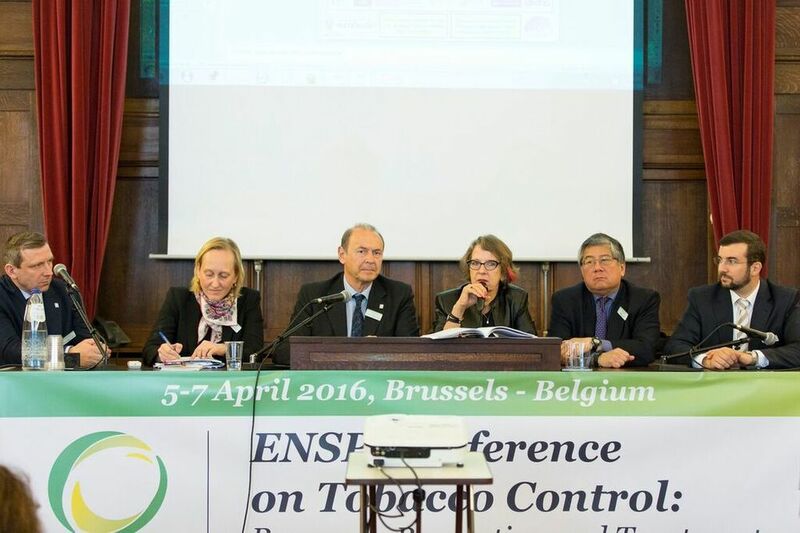 The 12th ISPTID took place within the 1st ENSP Conference on Tobacco Control which was held in Brussels, Belgium. Housed within the University Foundation in Brussels, Belgium, it provided an excellent forum for discussion. 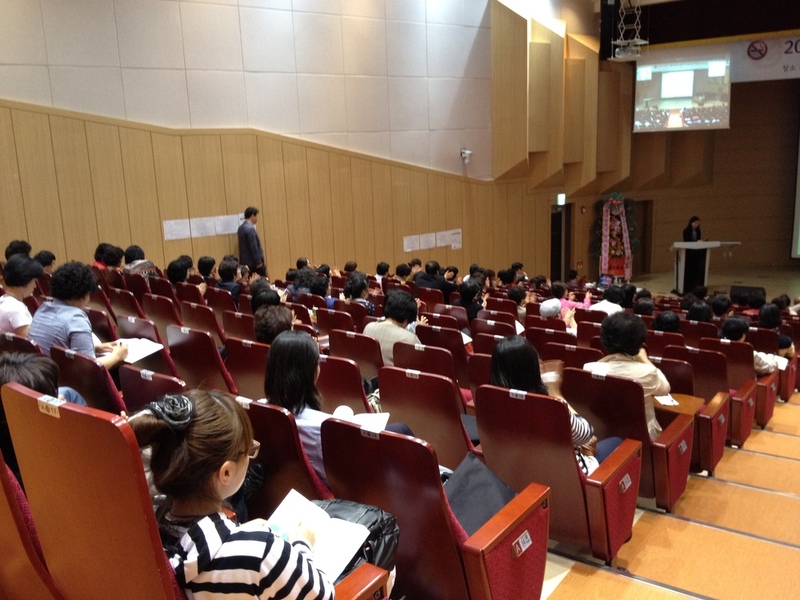 The title of the conference was "Research, Prevention and Treatment". 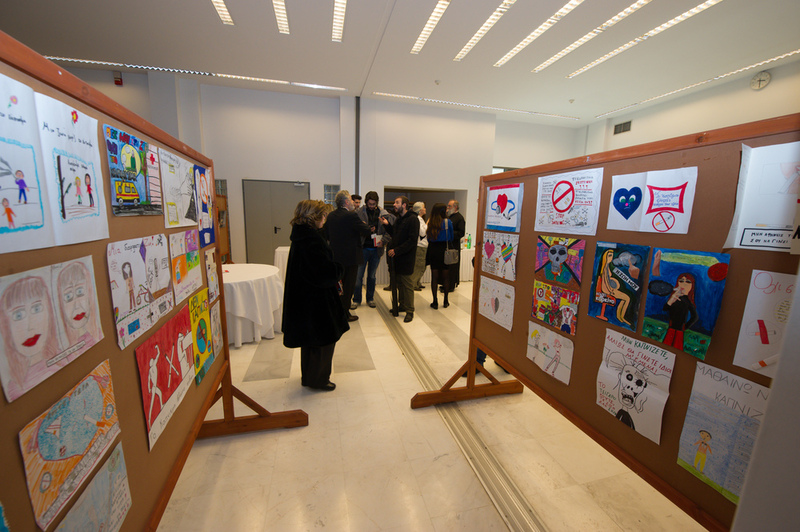 The 11th ISPTID took place within the 4th PanHellenic Tobacco Control Congress, organised by the HEART-2 project. 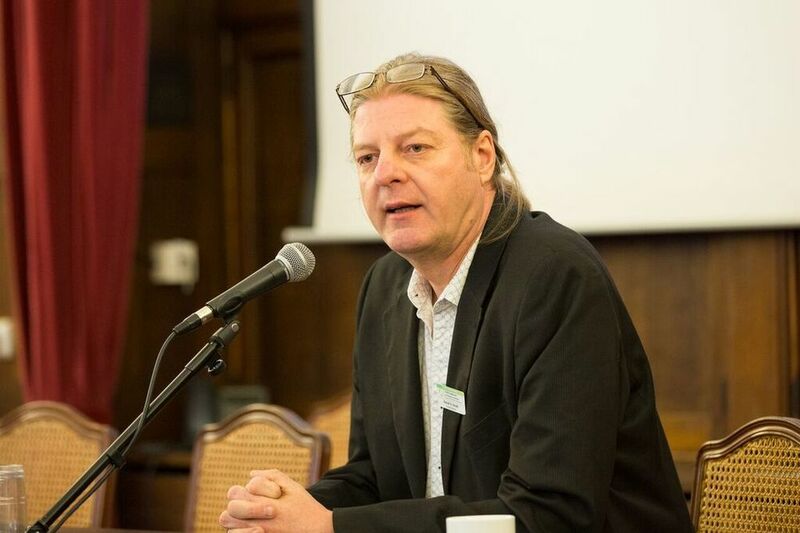 Housed within the Auditorium of the Biomedical Research Foundation of the Academy of Athens (BRFAA), it provided an excellent forum for discussion. 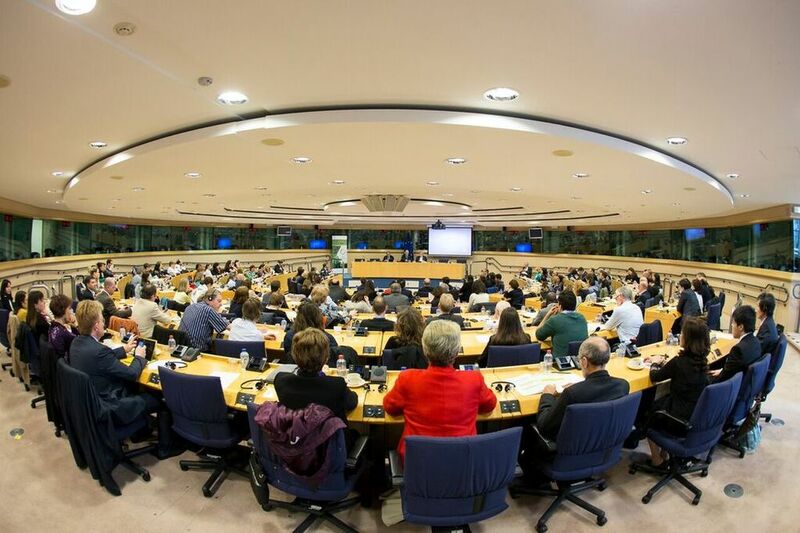 The title of the conference was "Education for a tobacco free world". 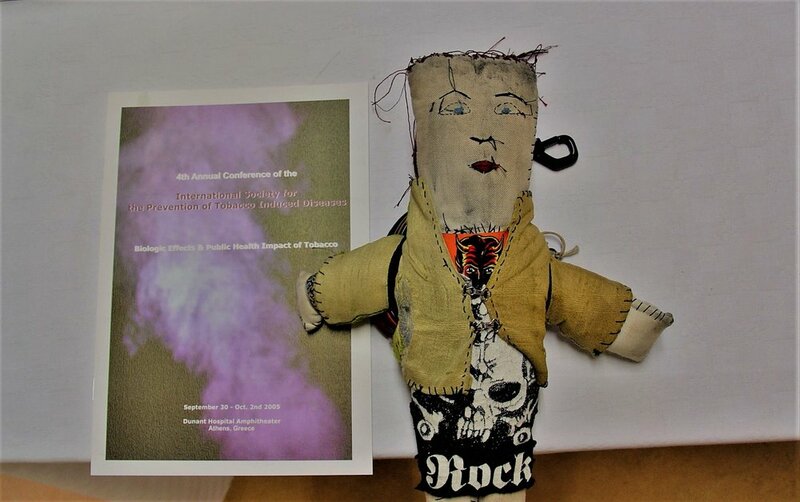 The conference also included a display of student artwork relative to the harm of tobacco product use and an extended two day school presentation which was followed by over 1500 adolescents. 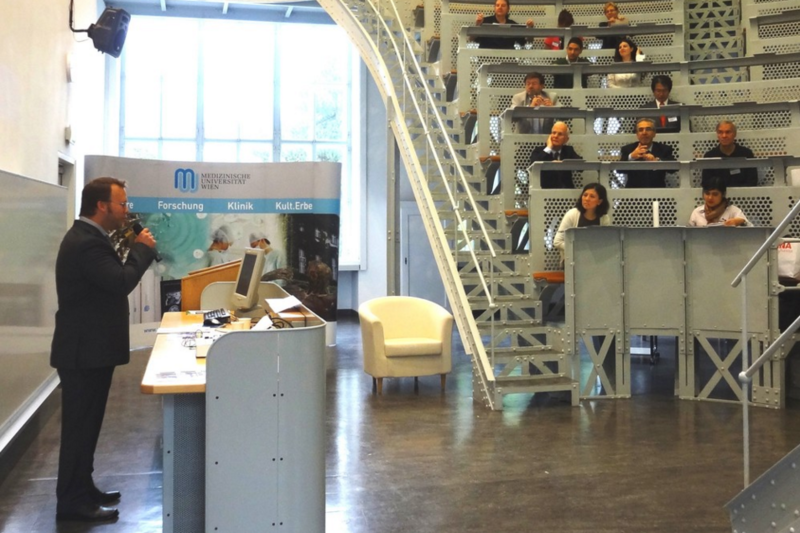 The 9th Annual Conference of the International Society for the Prevention of Tobacco Induced Diseases, was held in Vienna, AUSTRIA (Medical University of Vienna, Spitalgasse 23, Level 2, Jugendstilsaal, A-1090 Vienna, AUSTRIA) from September 21st to September 23rd 2011. This meeting was targeted at scientist and health professionals of all fields who are interested in tobacco induced diseases and their prevention. Basic scientists, clinicians, epidemiologists, cessation and prevention specialists, public health researchers and policy-makers, and many more were present. 2011's meeting of the International Society for the Prevention of Tobacco Induced Diseases was entitled “From Molecules to Politics”. "Pathways to Reduce Human Health Hazards Caused by Tobacco: Across Systems, Sciences, Societies"
The 8th Annual Conference of the International Society for the Prevention of Tobacco Induced Diseases, was held in Boston at Harvard Medical School's Joseph S. Martin Conference Center, from September 30th to October 1st. This meeting was targeted at nursing, dental, medical and other health professionals as well as scientists, public health researchers and policy-makers who are interested in tobacco induced disease and its prevention. The meeting was co-organised by and supported by many Government departments and health related NGOs. The 7th Annual Conference of the International Society for the Prevention of Tobacco Induced Diseases was held in Kyoto, Japan from September 26th to September 28th. 2008's meeting of the International Society for the Prevention of Tobacco Induced Diseases was entitled “A Tobacco Free Future : The Way Forward”. The 6th Annual Conference of the International Society for the Prevention of Tobacco Induced Diseases was held in Little Rock, Arkansas, USA. 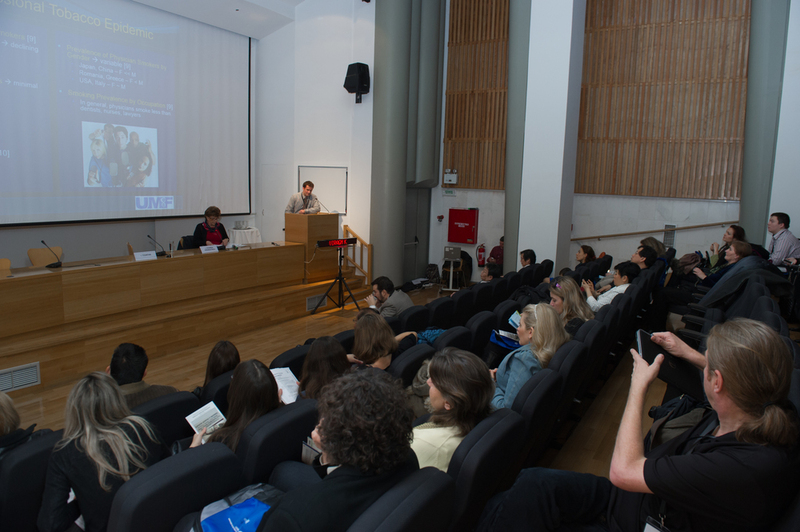 This conference promoted a better understanding of the connection between tobacco use and associated medical and health consequences. 2007's meeting of the ISPTID served as an important reminder to focus on the eradication of tobacco use, its addiction and resulting tobacco induced diseases. The 5th Annual Conference of the International Society for the Prevention of Tobacco Induced Diseases was held in Hong Kong from November 24th to November 26th. This meeting was targeted at nursing, dental, medical and other professionals as well as scientists, public health researchers and policy-markers who were interested in tobacco induced disease and its prevention. The 4th Annual Conference of the International Society for the Prevention of Tobacco Induced Diseases was held in Athens, Greece from September 30th to October 2nd. The 3rd Annual Conference of the International Society for the Prevention of Tobacco Induced Diseases was held in in Louisville, Kentucky, USA from October 29th to November 1st. 2004's meeting of the International Society for the Prevention of Tobacco Induced Diseases was entitled ''How Tobacco Kills''. The 2nd Annual Conference of the International Society for the Prevention of Tobacco Induced Diseases was held in Winnipeg, Manitoba, Canada. 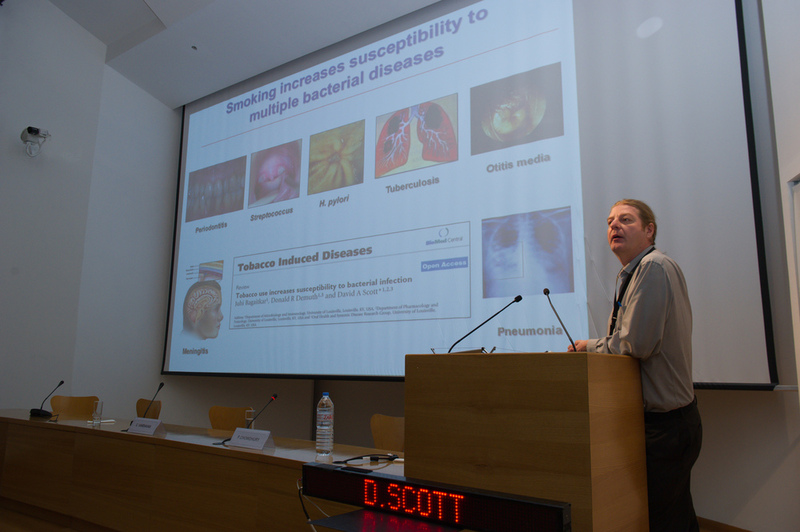 This conference gathered a multidisciplinary body of expertise, including medical and dental clinicians, basic and clinical scientists, epidemiologists, and others who share professional concerns over the developing global tobacco pandemic. The 1st Annual Conference of the International Society for the Prevention of Tobacco Induced Diseases, was held in Essen, Germany on October 28th. The main goal of the conference was to share the latest findings in the filed of tobacco induced diseases and to bring together potential partners in the implementation of tobacco control policies.